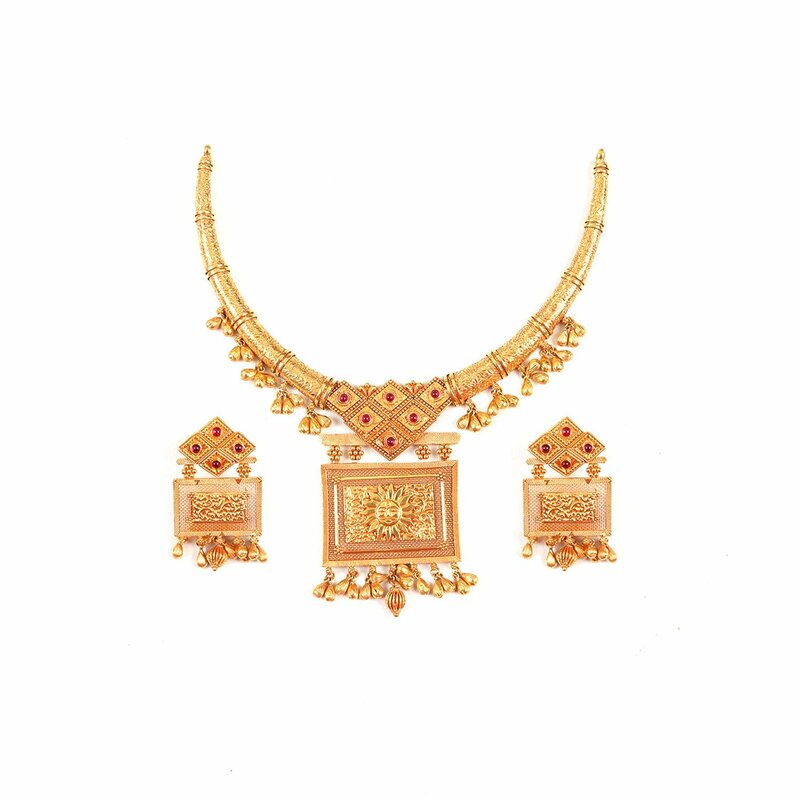 This beautifully handcrafted necklace has an intricate yet delicate pattern that is inspired by the vintage architecture. The eye-catching design featured on the top border is composed of diamond shape patterns. This vintage-inspired necklace will transform an attire from simple to glamorous.